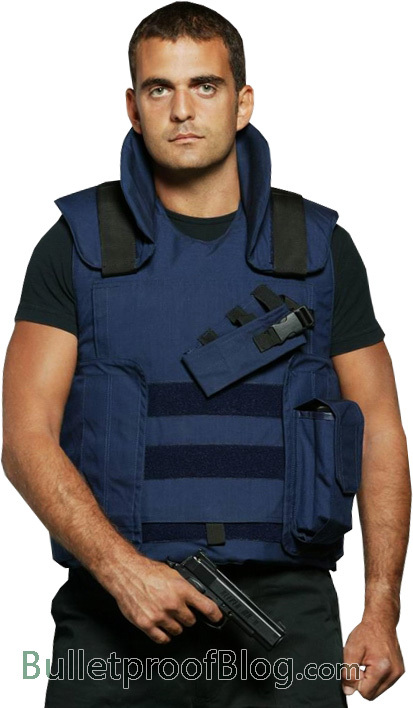 Bulletproof Vests and body armors come in different levels of protections and styles. They also come in different sizes, shapes and forms. They are not exactly cheap but so is your life. Have you considered buying yourself a bulletproof vest? Here are a few considerations before purchasing the vest that can potentially save your life one day: Knowing the level of protection, you get from a bulletproof vest. Level II-A – These vests are advantageous for use as covert vests. They are light, thin and more concealable. Usually they are only about 4mm thick. Level II – They are typically worn by law enforcement officers and are about 5mm thick. Level III-A – These types of vests are thicker at about 8 to 10mm thickness and stiffer with higher level of protection. It can protect the user against .44 Magnum and 9mm submachine gun. Level III – These vests usually come with additional body armor carriers and plates which are inserted to the vests for added protection. They are thicker, bulkier and heavier. They are usually about 0.5 to 0.75 inches thick and weighs around 3 to 6 pounds. Level IV – They offer the highest level of protection against armor piercing rounds and calibers. They are bulkier, heavier and more expensive. What style of vest do you need? Depending on your assignment you may need to choose a bulletproof vest that are concealable and thin. Vests that can be worn under your clothes are called Covert vests. They are usually worn by the undercover operatives and close protection officers. On the other hand, Overt vests are designed to be worn over your clothes. They are typically worn by the security guards and law enforcement officers. What type of threats will you most likely deal with? When buying a bulletproof vest, take a moment to evaluate the threats you will most likely be facing. This will help you determine the right level of protection you will need. Consider the vests that will provide you the protection suitable for your profession and the vests that are flexible and will not cause issues as you go about your tasks or field assignments. Get the right size for you. In order to get the most out of your bulletproof vest, you need to get the one that is appropriate for your size and built. Make sure that you have the proper size and fit to mitigate injuries more effectively. Your bulletproof vest should not be too big or too small that it causes significant restrictions to your movements such as siting down or bending and even breathing.